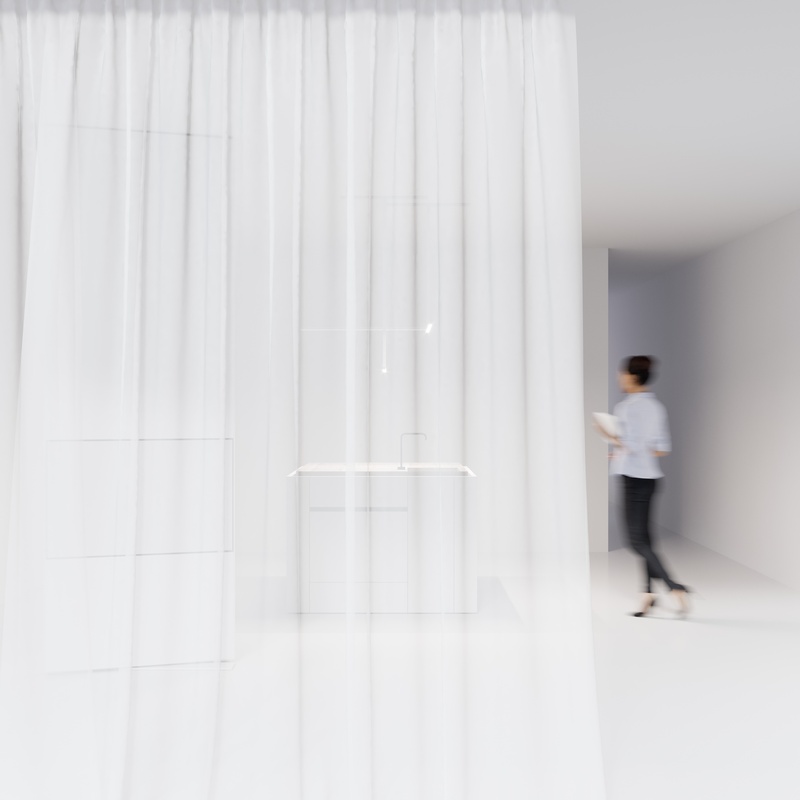 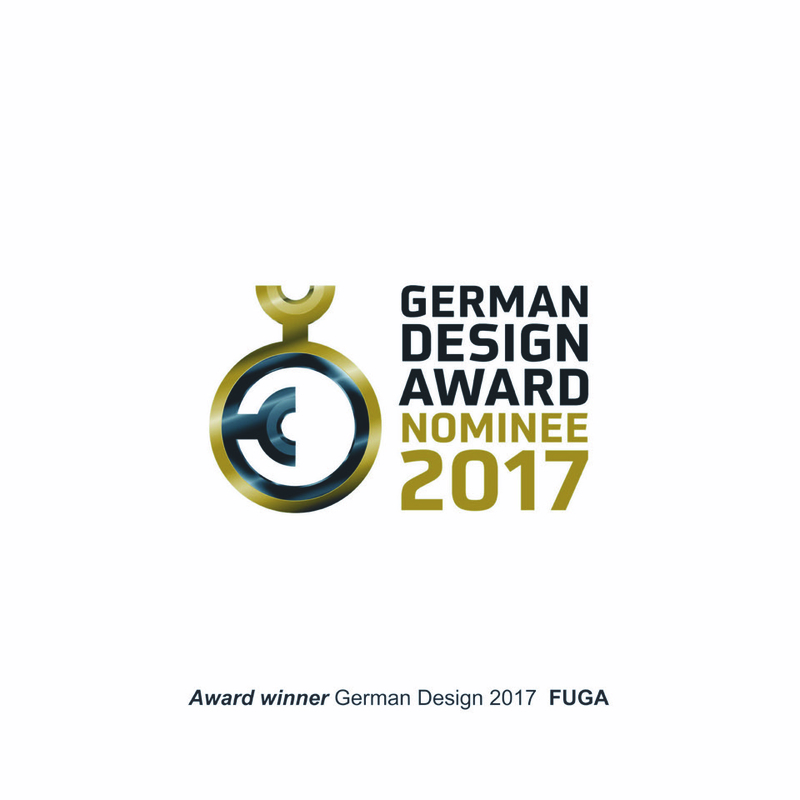 Antwerp, 4 April – German Design Award for the Fuga light fixture is the crowning achievement of the partnership between Co.Studio and Kreon. 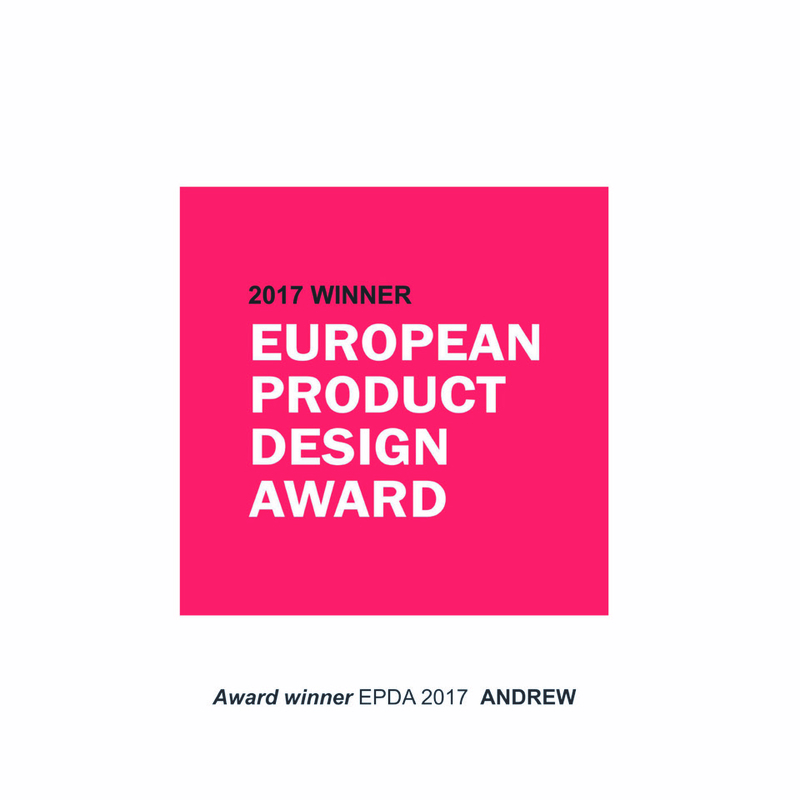 Brussels, Wednesday 12th of April – Andrew one of the winning designs at the European Product Designs that were announced at the EU Parliament today. 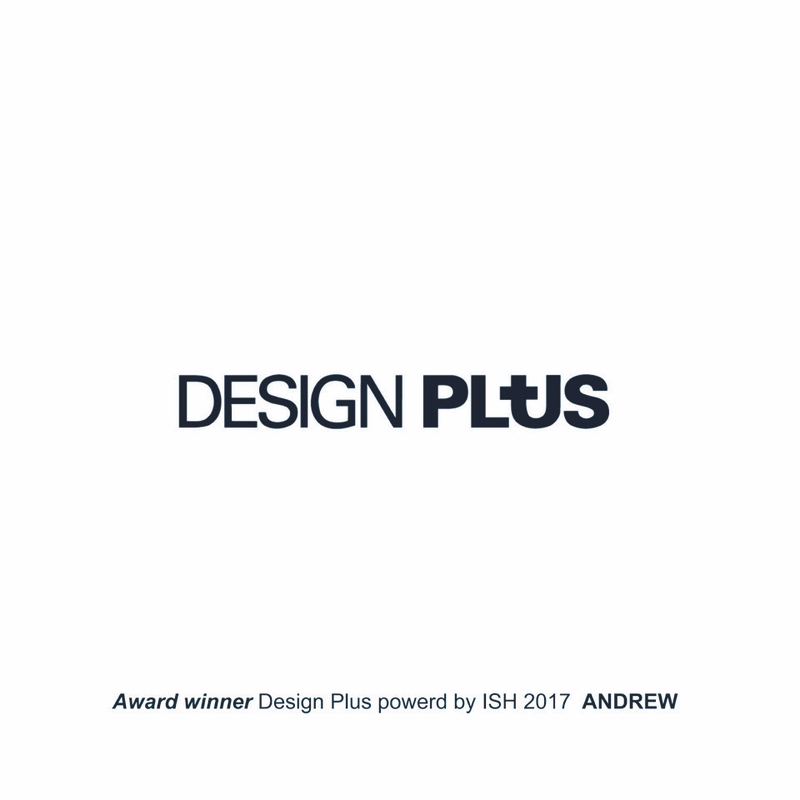 Andrew faucet design wins Design Plus powered by ISH 2017 Award.